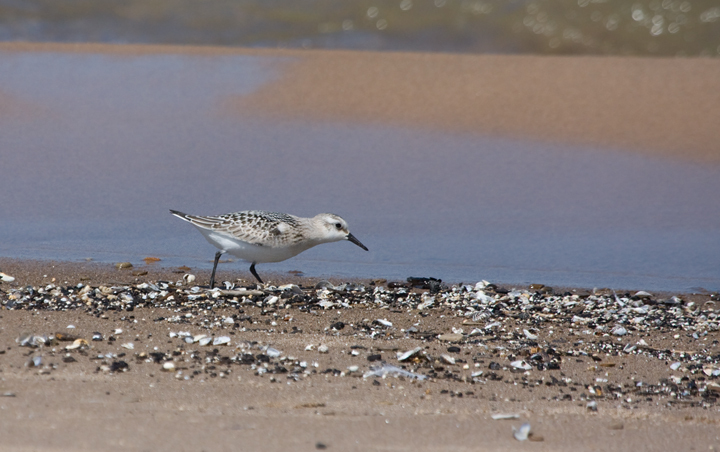 From Maryland to the Midwest and back again. 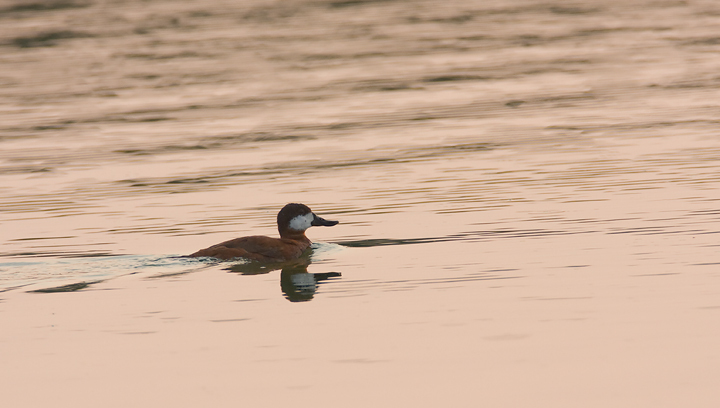 Last updated: 9/7/2009. 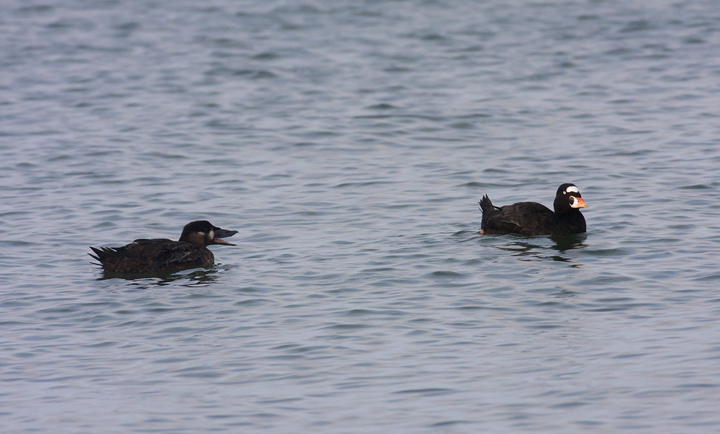 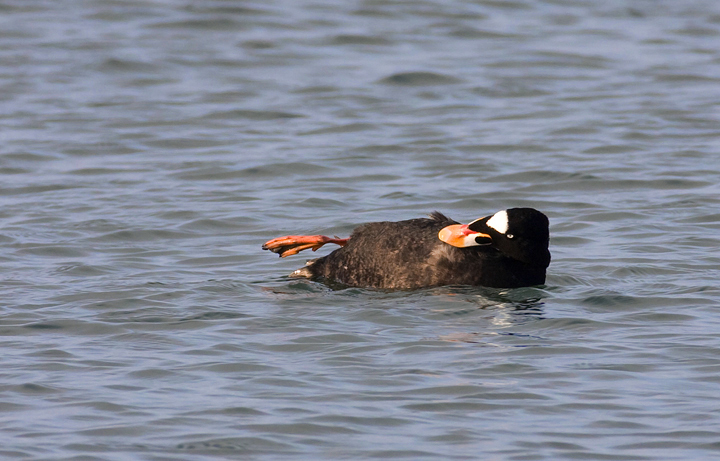 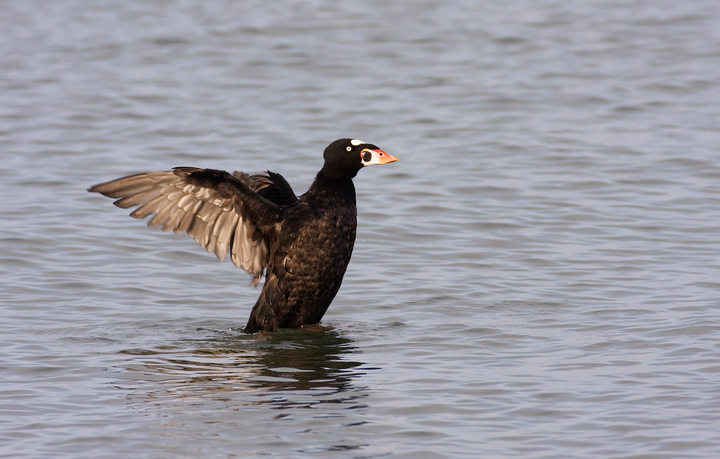 Above and below: Surf Scoters loafing just off Black Walnut Point, Talbot Co., Maryland (9/7/2009). 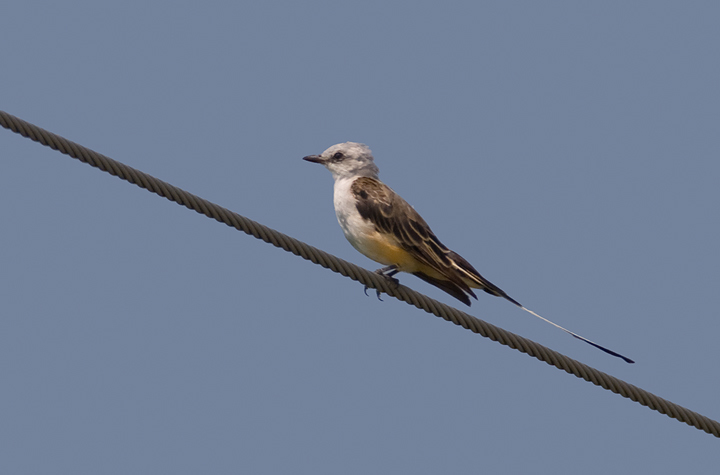 Below: A Scissor-tailed Flycatcher in Queen Anne's Co., Maryland (8/23/2009). 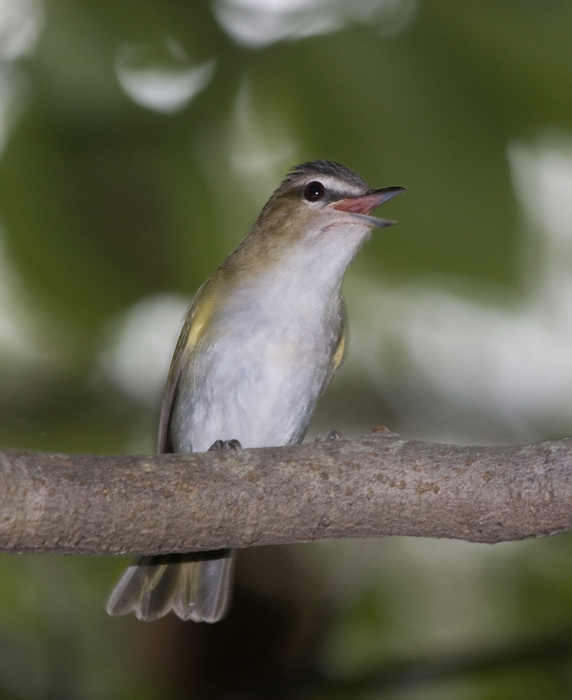 Found by Jan Reese just north of Sudlersville, Maryland on 8/22/2009. 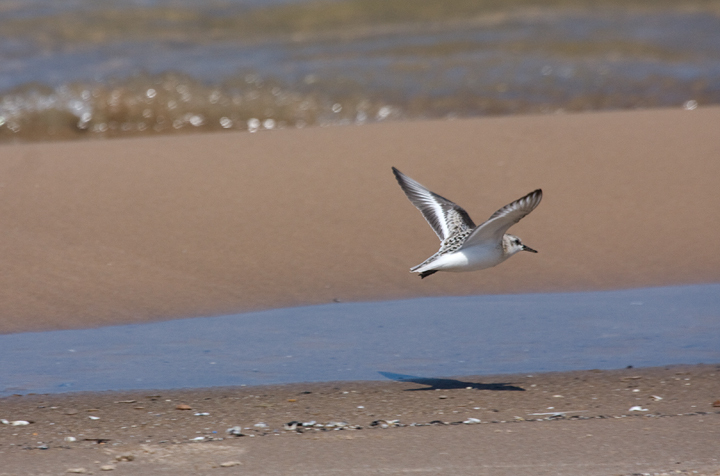 The flight photo clearly shows the extent of primary molt. 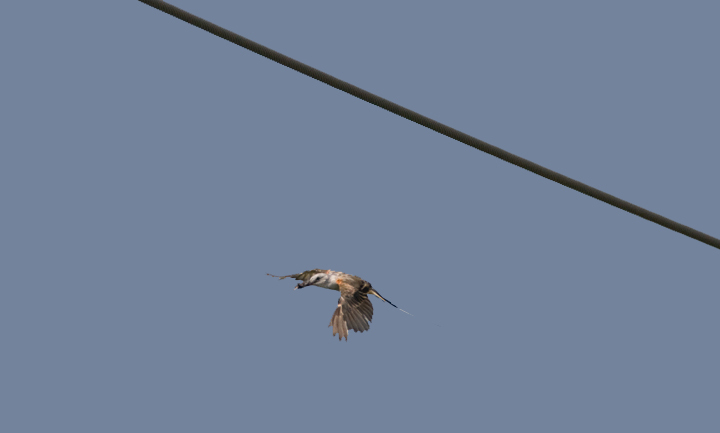 The bird also lost its single tail streamer over the next couple days. 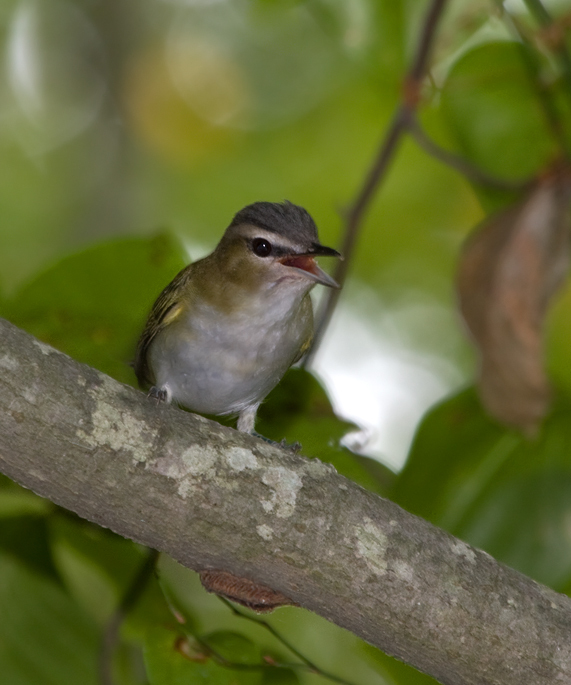 Below: A Red-eyed Vireo protests our presence in Martinak SP, Maryland (9/7/2009). 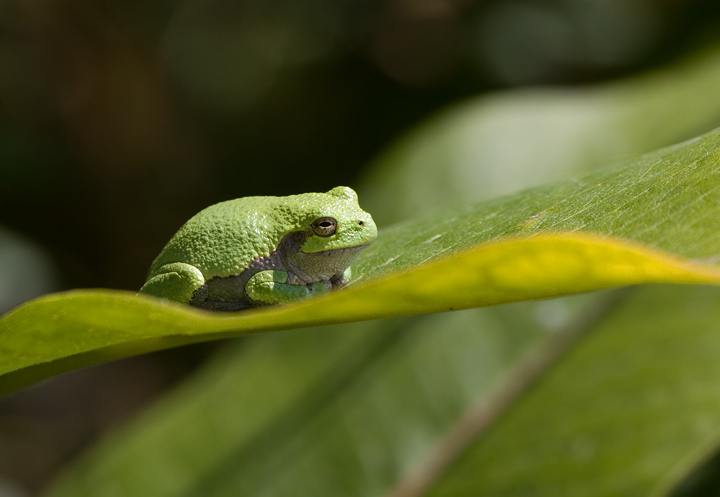 Below: A Gray Treefrog suns in the early morning light - northern Illinois (9/4/2009). 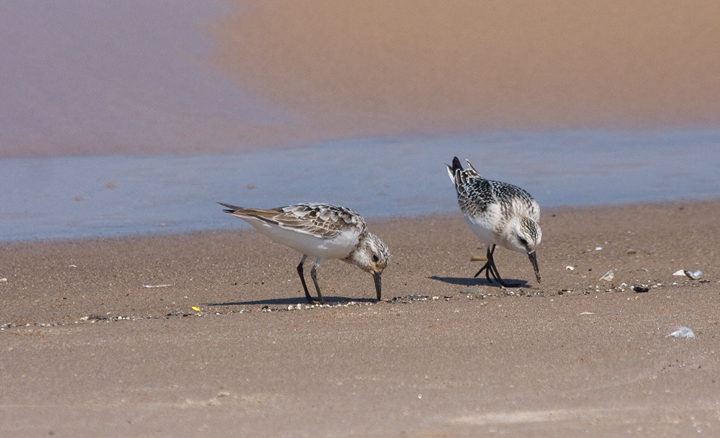 Below: Sanderlings forage along the south shore of Lake Michigan, Marquette Park, Indiana (9/4/2009). 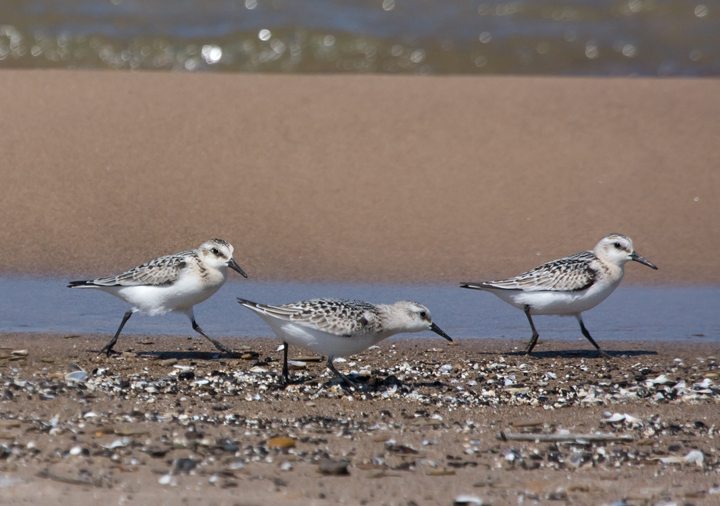 All but one individual shown is a juvenile born this summer. 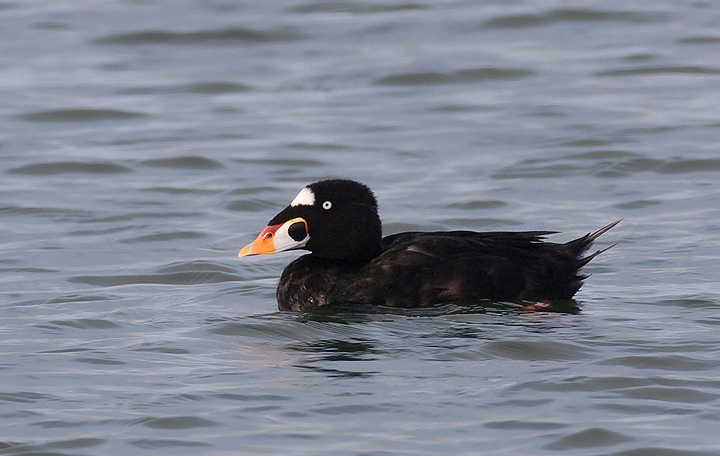 It's easy to pick out the one adult molting into basic plumage. 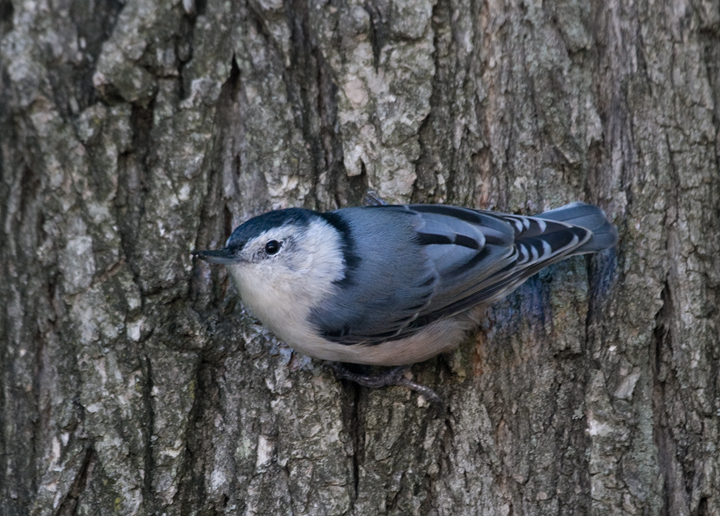 Below: A White-breasted Nuthatch in central Indiana (8/29/2009). 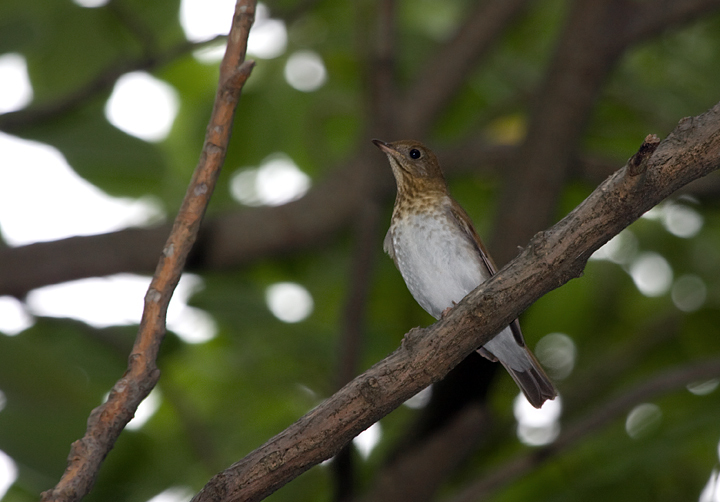 Below: A migrant Veery in Queen Anne's Co., Maryland (9/7/2009). 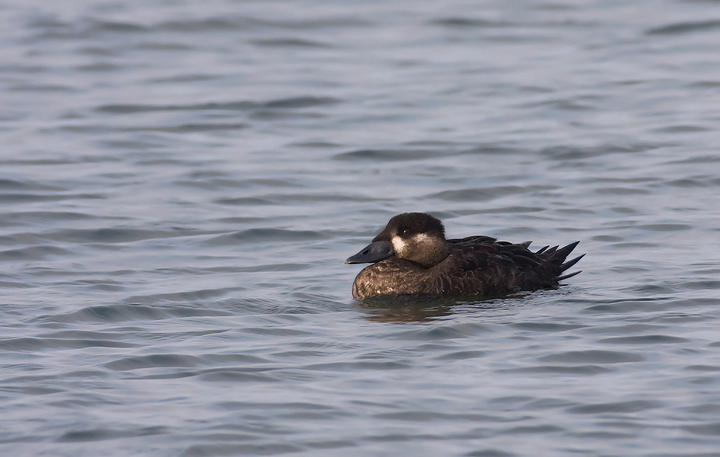 Below: A Ruddy Duck at sunset in Dorchester Co., Maryland (8/23/2009). 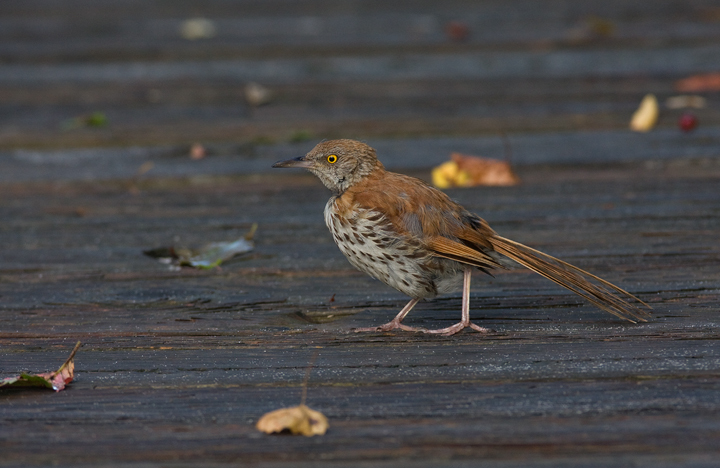 Below: A Brown Thrasher at Bayside on Assateague Island, Maryland (8/23/2009). 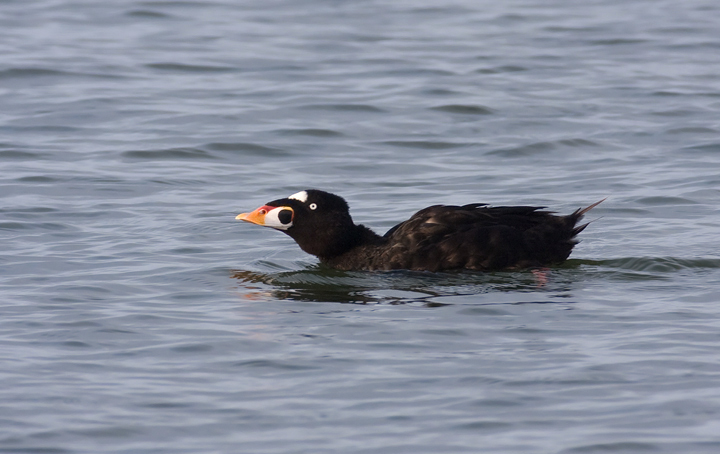 Below: What the heck is that thing? 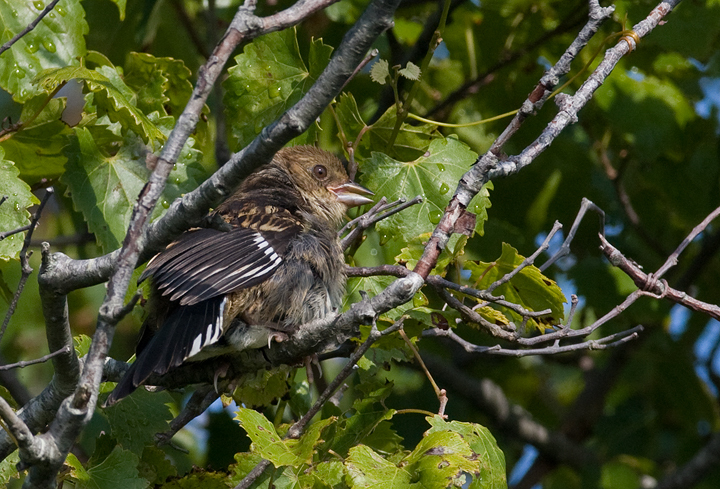 A juvenile Eastern Towhee on Assateague Island, Maryland (8/23/2009). 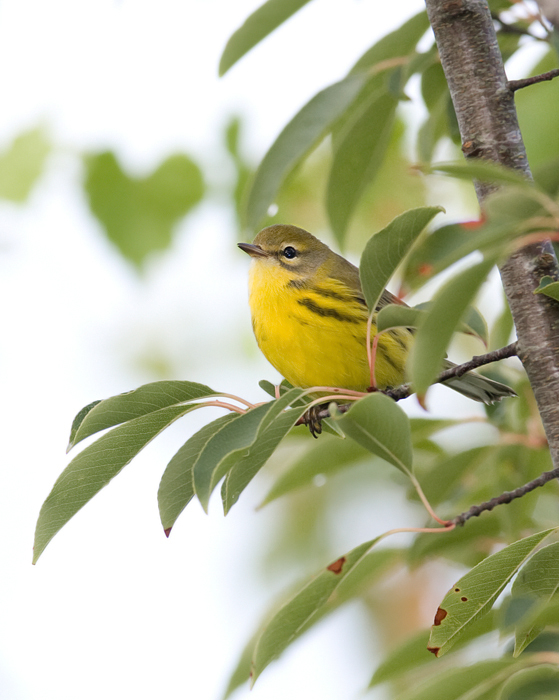 Below: A migrant Prairie Warbler on Assateague Island, Maryland (8/23/2009). 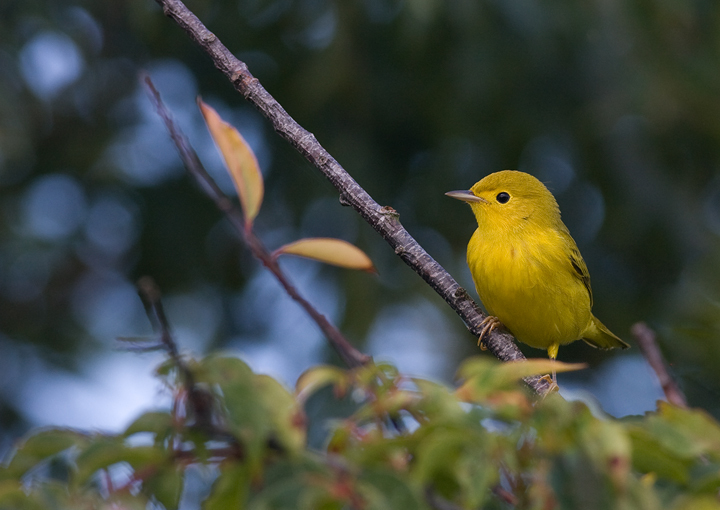 Below: A Yellow Warbler on Assateague Island, Maryland (8/23/2009). 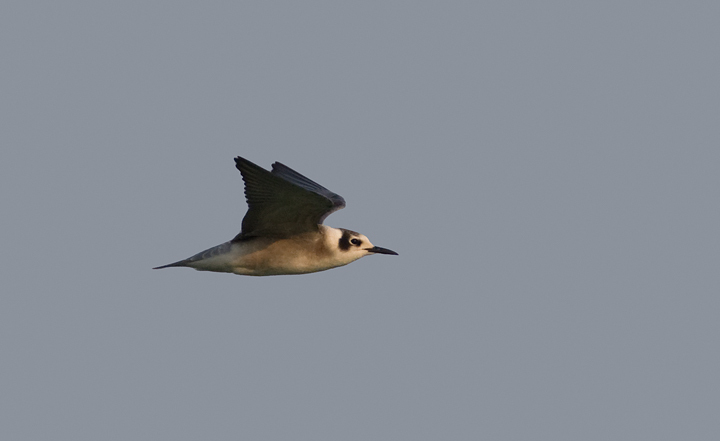 Below: A Black Tern in the late afternoon light at Hurlock WWTP, Dorchester Co., Maryland (8/23/2009). Below: Pectoral Sandpipers in flight - Dorchester Co., Maryland (8/23/2009). 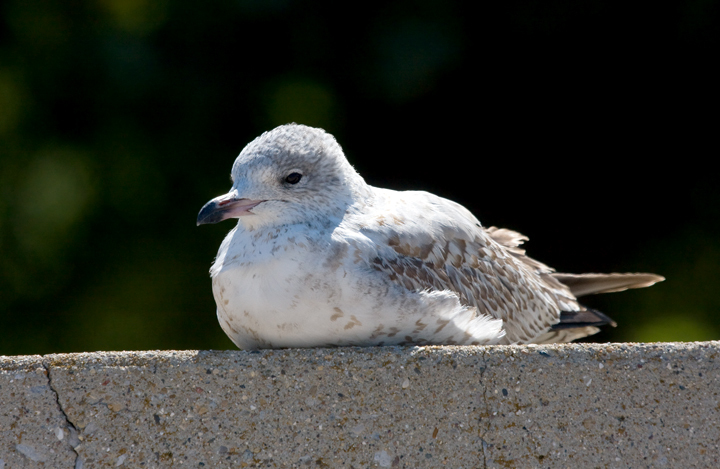 Below: A juvenile Ring-billed Gull resting along the south shore of Lake Michigan, Indiana (9/2/2009). 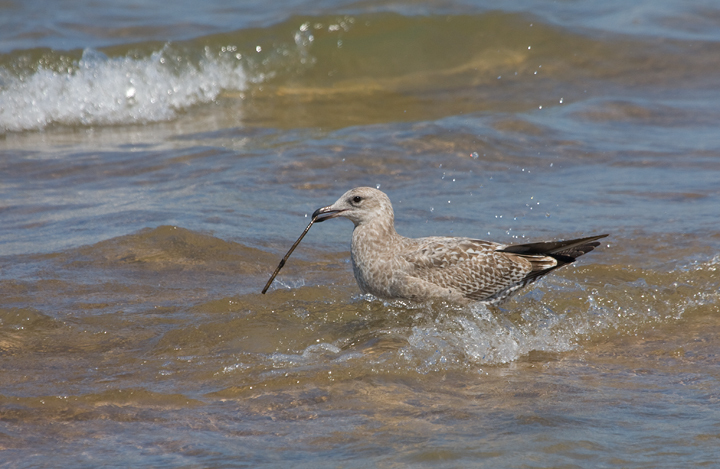 Below: A juvenile Herring Gull plays in the surf of Lake Michigan - Marquette Park, Indiana (9/2/2009). 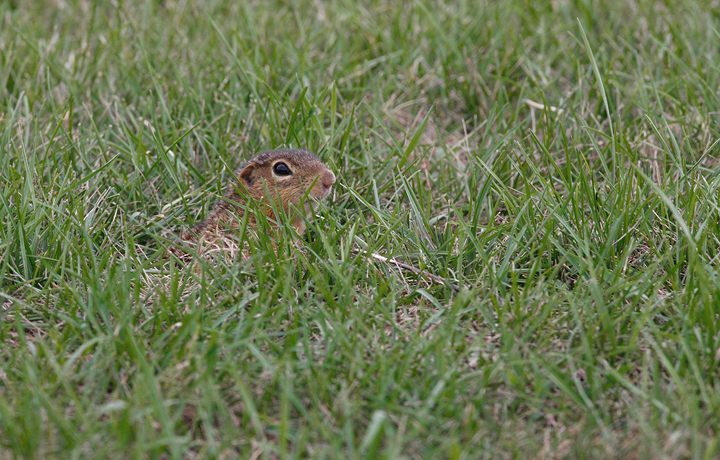 Below: A Thirteen-lined Ground-Squirrel - my long overdue first sighting - in Benton Co., Indiana (8/30/2009). 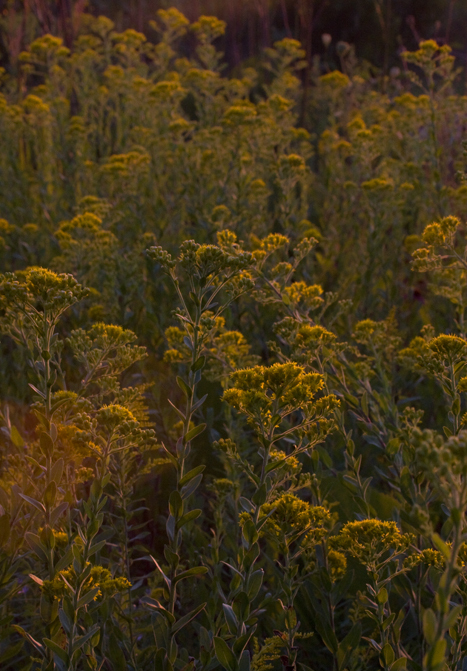 Below: Goldenrod at sunset at Volo Bog, Illinois (9/4/2009). 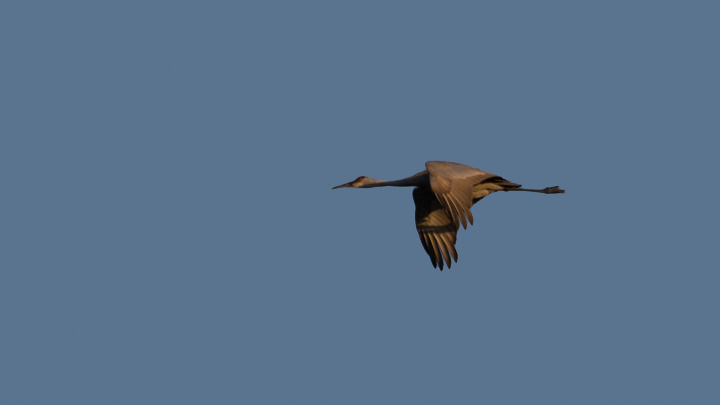 Below: One of several Sandhill Cranes that flew over, calling, at Volo Bog, Illinois (9/4/2009). 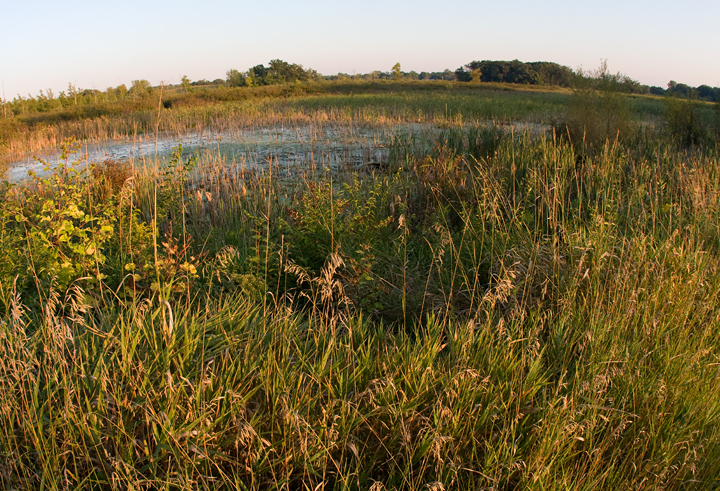 Below: One of the finest bogs I've visited, Volo Bog in northern Illinois (9/4/2009).